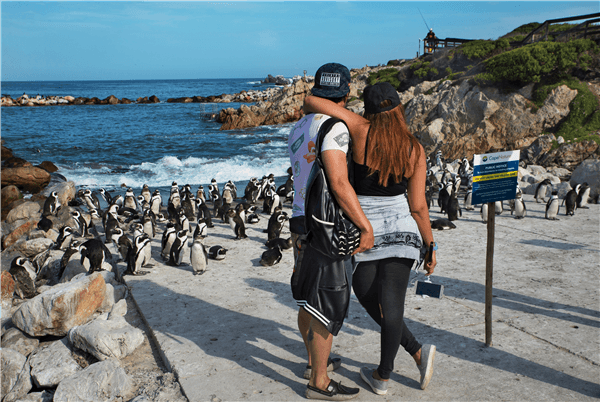 If you are looking for an offbeat honeymoon destination, choose South Africa. The lesser known destination has gained popularity lately and a lot of couples are choosing this destination over the usual beach destinations. South Africa is a diverse land that offers the perfect blend of hills, beaches, adventure, food, and wildlife. There is nothing that South Africa does not have. Whatever your travel personality, you will enjoy a South Africa honeymoon. There are a number of luxurious resorts you can book your stay in. Enjoy the picturesque beauty and the wildlife among your loved one. If you are an adventure enthusiast, there are many opportunities for you to get the adrenaline rush. You can join your soul mate for a bungee jump or skydive and see the world pass by. If you are a wildlife lover, South Africa is a heaven for you. You can book your accommodation at one of the reserves and look at the best of the wild from a close distance. If you love nightlife and are a foodie, Cape Town is the perfect place for you to unwind and to get the real taste of South African cuisine. There are a number of top-notch clubs and restaurants that will be happy to serve you. 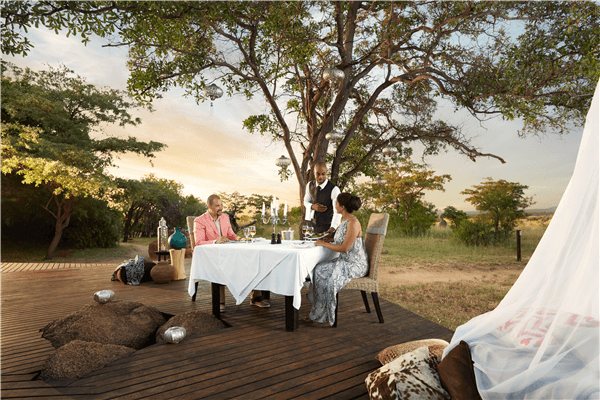 Air Organisers offers customized honeymoon packages in South Africa. The best thing about their service is that they will customize an entire package keeping your preferences in mind. They will handle the documentation with regard to your visa and offer special rates on flights and accommodation. The passionate team at Air Organisers will ensure that your honeymoon is as special as you are. They will help you travel with comfort and security across South Africa and will create a package that perfectly fits your requirements.